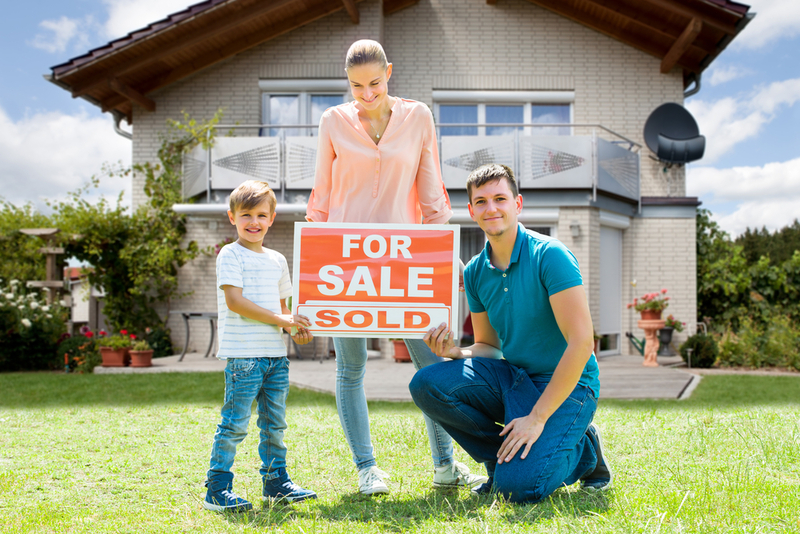 Selling Your House in Vancouver, BC? 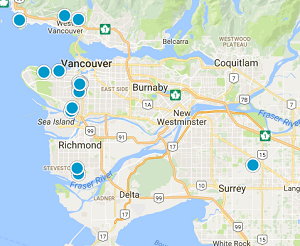 Search Vancity Homes Can Help! We have over 12 years experience in the real estate industry, specifically home and condo sales in Vancouver BC. This includes areas like Arbutus, Mount Pleasant and more! If you have any questions or would like to speak with a realtor please fill out our Contact Us form and someone will be in touch!